The Jamaican vocal trio Toots & the Maytals has been in the reggae business for over 40 years, holding the record with 31 No. 1 singles in Jamaica. Frederick “Toots” Hibbert is a living legend. It was he who invented the term “Reggae”. 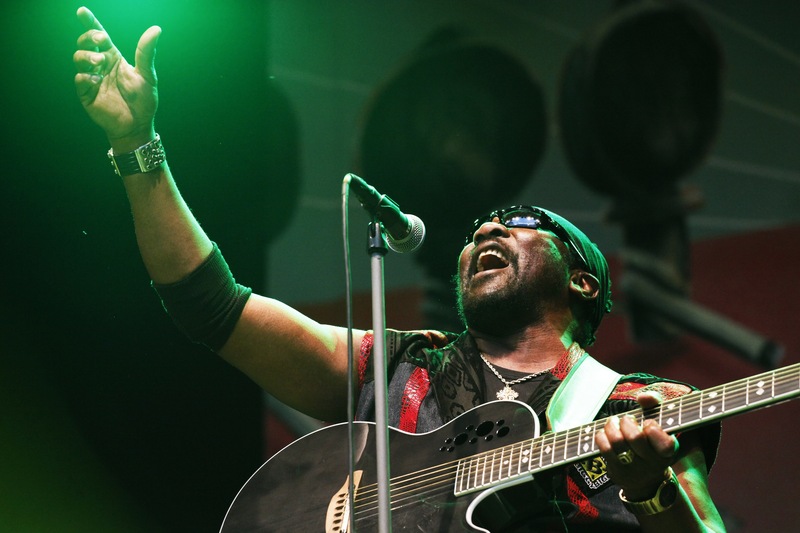 “Toots & The Maytals” gave a concert at last year’s Rudolstadtfestival which will be broadcast on Arte. The Rudolstadtfestival is the world’s biggest roots, folk, and world music festival. Die Stelle ist zunächst befristet bis 30.09.2019. Bei uns erwarten Sie flache Hierarchien, ein angenehmes Arbeitsklima sowie abwechslungsreiche und herausfordernde Projekte in einem motivierten Team und in einem internationalen Unternehmensumfeld. Wir freuen uns darauf Sie kennenzulernen. 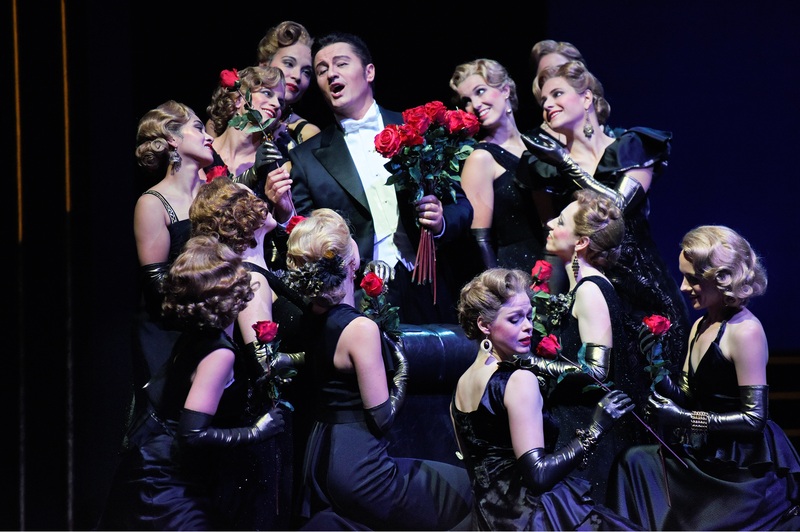 This opera is a true jewel of the repertoire: fragrant, yet sincere, and with a title role that lyric tenors drool over. Tatjana Gürbaca has staged “Werther” in Zurich with intelligence, innovation and intensity. Klaus Grünbergs’ staging is bright, with the focus on a narrow, box-like room that shrinks in perspective. The fervent utopian dream of a mad lover is strikingly contrasted with Massenet’s delicious melodic drizzle, from which Cornelius Meister removes the calories by sharpening the contours. Juan Diego Flórez portrays Werther both as a prototype and as an individual. At no point does he merely sing the music: this world-class singer is a perfect match for his role. 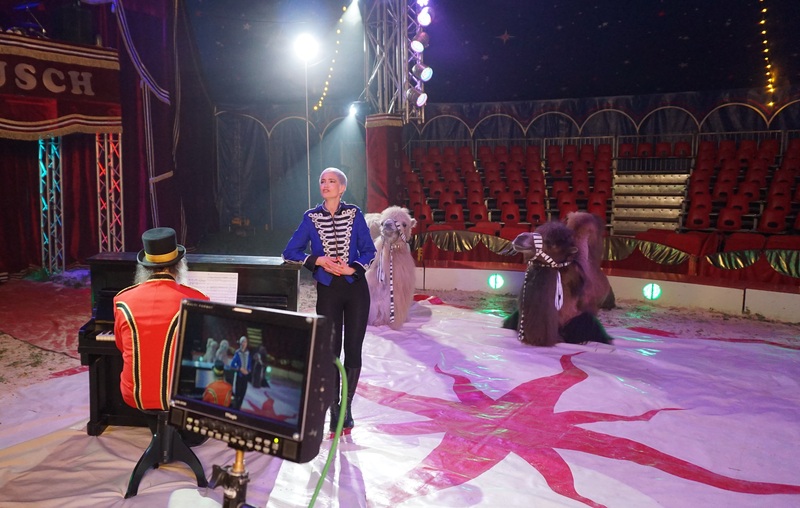 For more information about the DVD, click here. The Music Gardens Festival in Warsaw, Poland, will be screening two Accentus Music productions. On Wednesday, July 18th, at 7 p.m., “Music in the Time of the Great War“, a documentary directed by Andreas Morell will be presented. 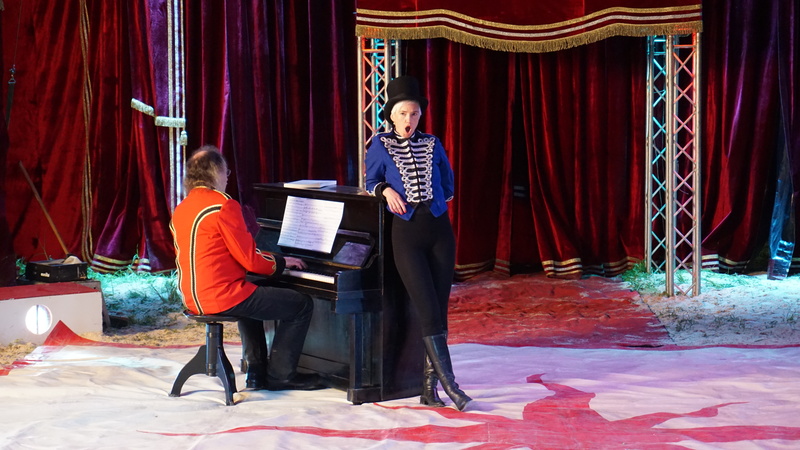 The screening of Franz Lehár’s “Land des Lächelns” from the Zurich Opera House with Piotr Beczala (photo) will take place on Wednesday, July 25th, 7 p.m. 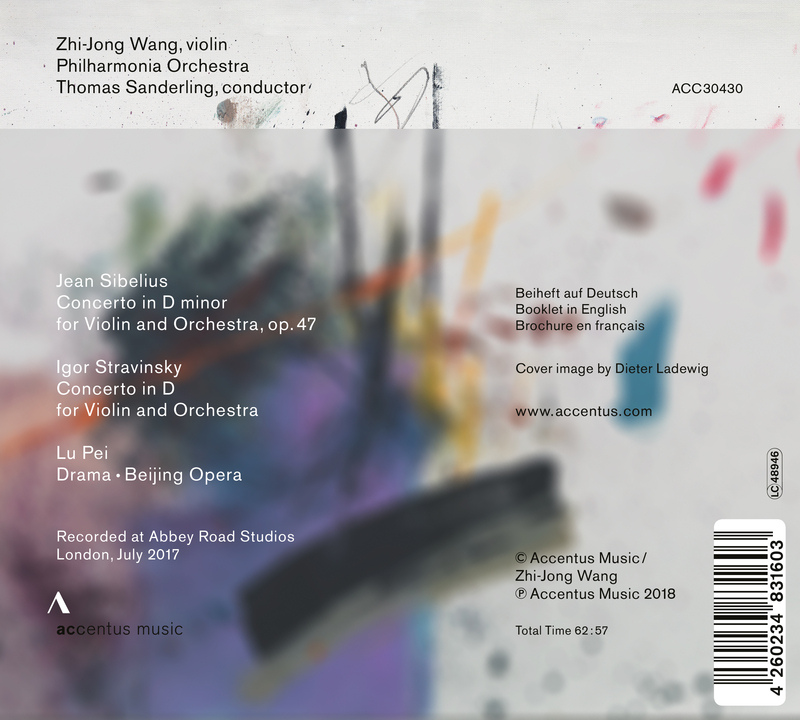 In Accentus Music’s new release, the violinist Zhi-Jong Wang played the concertos by Jean Sibelius and Igor Stravinsky together with the Philharmonia Orchestra, conducted by Thomas Sanderling. The new recording of these contrasting concertos is now available worldwide. For more information about the album, which was recorded at the Abbey Road Studios, click here. Sir Simon Rattle and the Berliner Philharmoniker performed Haydn’s Schöpfung together with Elsa Dreisig (soprano), Mark Padmore (tenor), and Florian Boesch (bass) at the Lucerne Festival 2017. Follow this link to watch the concert on the 3Sat media library. For more information about the production, click here. Herbert Blomstedt and the Gewandhausorchester Leipzig performed Beethoven’s Triple Concerto together with Isabelle Faust (violin), Jean-Guihen Queyras (cello), and Martin Helmchen (piano). 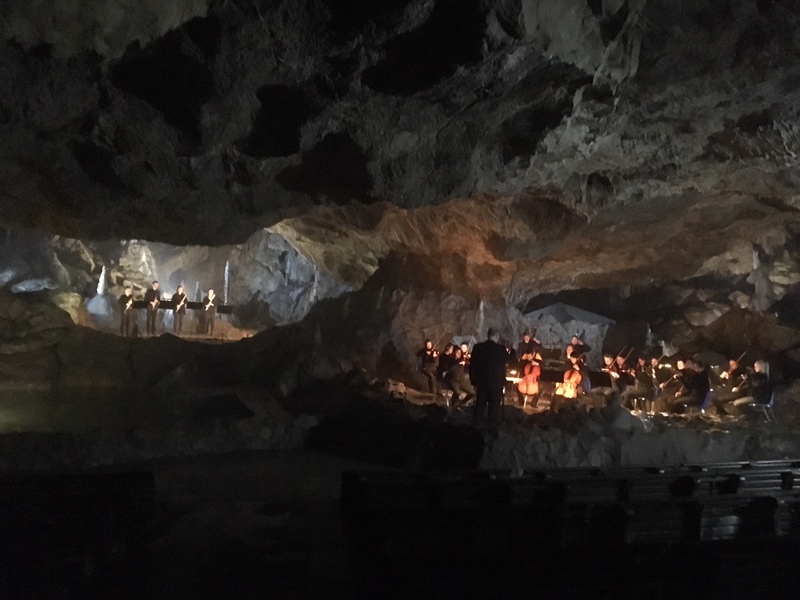 Follow this link to watch the concert on the MDR media library. For more information about the production, click here. 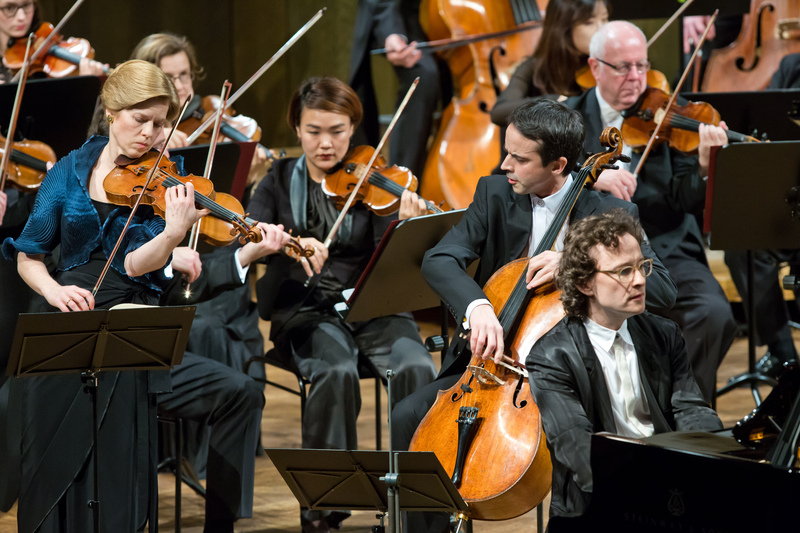 More than 200 years after its premiere at the Gewandhaus in Leipzig, the famous trio Isabelle Faust, Jean-Guihen Queyras and Martin Helmchen have congenially mastered the artistic challenge of Beethoven’s gemstone together with the Gewandhausorchester. Under Herbert Blomstedt’s sensitive direction, the soloists unite chamber music intimacy together with virtuoso sophistication – and prove once again that the Triple Concerto is an unduly underestimated, much too rarely programmed masterpiece. It was a farewell and the end of an era: Sir Simon Rattle was in Lucerne as principal conductor of the Berliner Philharmoniker one final time last summer. 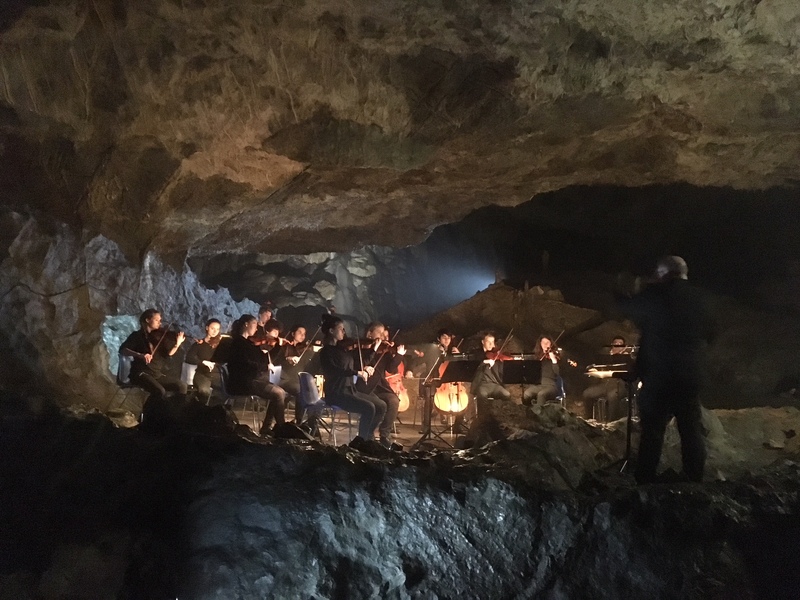 Together, they evoked the original state of the world with a performance of Haydn’s Schöpfung. Barbara Hannigan – “Taking Risks” (Trailer) from Accentus Music on Vimeo.